Questions about the upcoming Convening? Looking for more on Welcoming America? 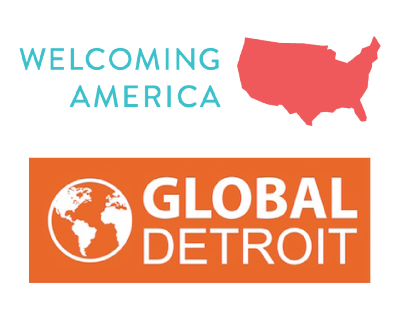 Looking for more on Global Detroit? Want to stay engaged with the Network?